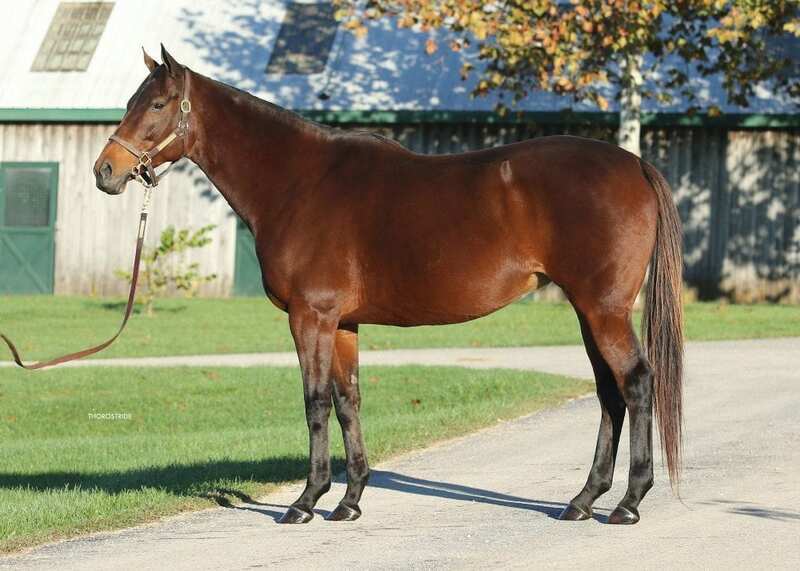 Highlands Farm Part Of Ridgemont, have purchased a broodmare with South African roots in foal to Candy Ride from the exclusive Keeneland November Breeding Stock Sale in Kentucky, consigned by Denali Stud. The mare was consigned at the sale alongside the likes of Songbird and Tepin. 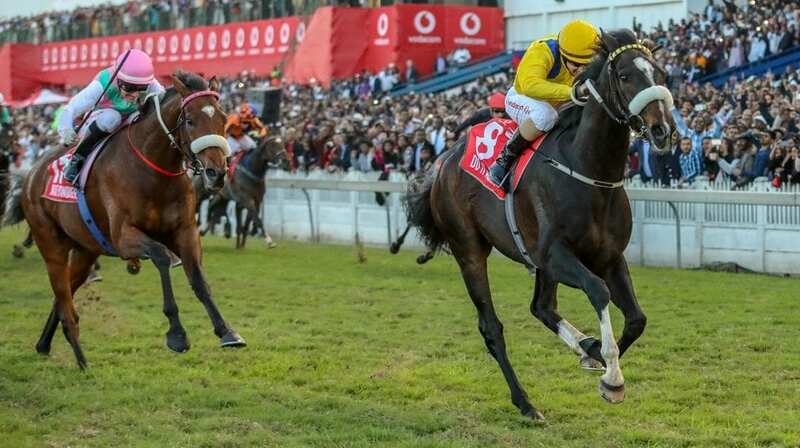 Knocked down to Mike Sharkey representing Highlands Part Of Ridgemont, the American Gr3 winner out of Varsfontein-bred Fort Wood Gr1 mare Secret Heart, sold to Highlands for $650 000. Named Three Hearts, the mare is by Hat Trick (the sire of recent Gr2 Charity Mile winner Hat Puntano) and a half-sister to Pluck, a winner of the Gr1 Breeders Cup Juvenile Turf. Canford Cliffs stands at Highlands, Part Of Ridgemont. 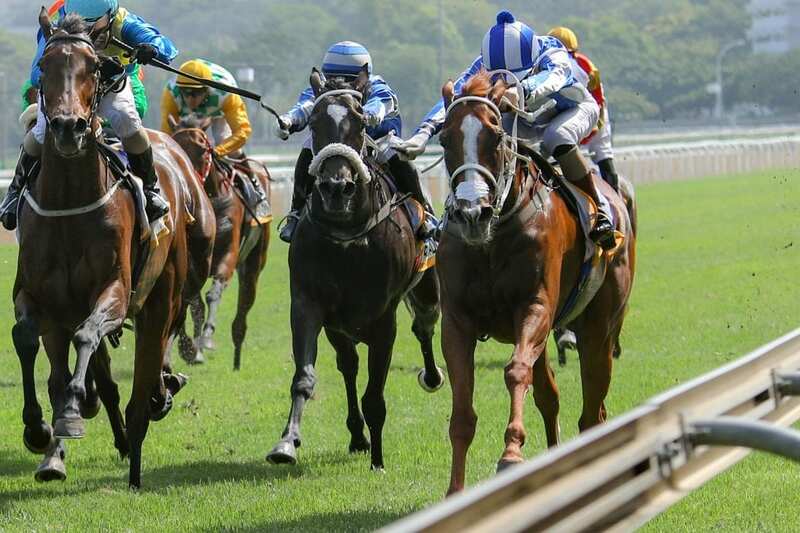 The handsome Pluck, by More Than Ready, stands at Vinery Stud in Australia and has had two imported winners in South Africa this season. Three Hearts is in foal to Candy Ride, the sire of Gun Runner who won the Gr1 Breeders Cup Classic last weekend and will stand his first season at stud for $70 000. The first foal out of Three Hearts is a 2017 colt by Distorted Humor. 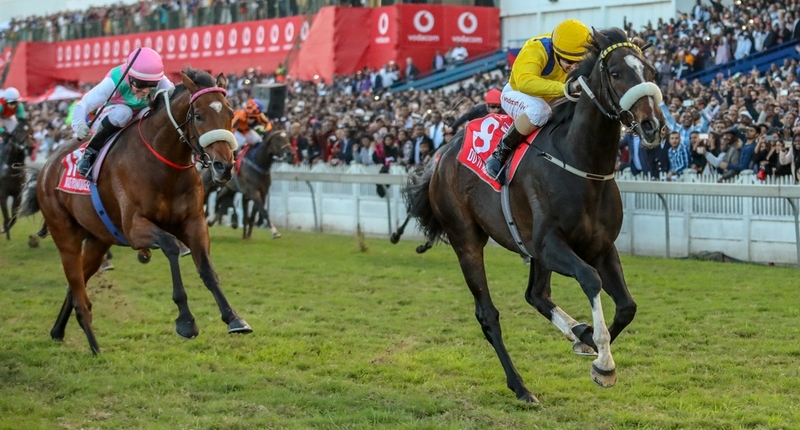 Secret Heart herself sold for R300 000 at the National Yearling Sale in 2001, and descends from Varsfontein’s leading family of Promisefrommyheart, their resident stallion Master Of My Fate, London News and Covenant, to name but a few. She was exported from South Africa by Team Valor. 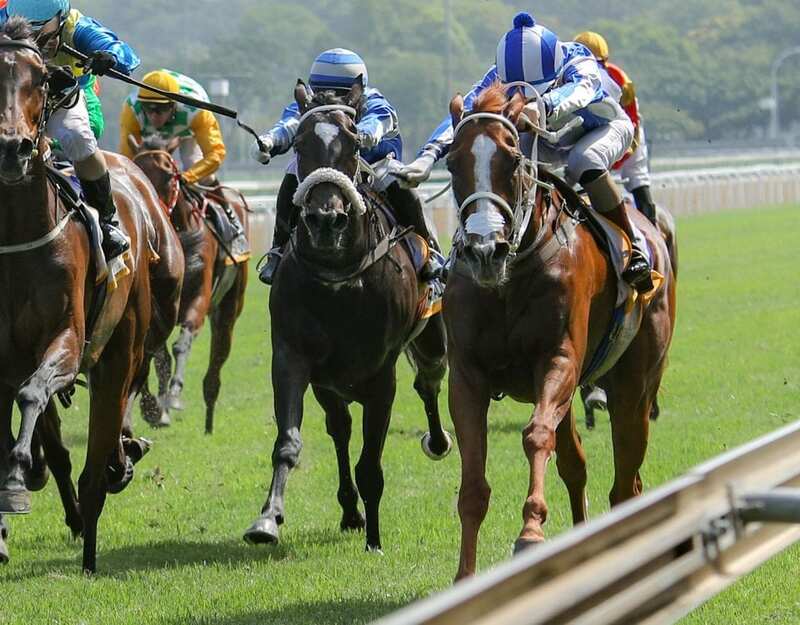 Ross Kieswetter of Highlands, Part of Ridgemont comments on the exciting purchase of Three Hearts: “Even though the international market is very bouyant, we were fortunate enough to acquire Three Hearts. She’s a cracking individual with a lovely pedigree.